At Sync Systems, we offer commercial lighting systems with the same benefits that we offer for our residential customers. With the touch of a button, dim the lighting in your office or boardroom. You’ll save money and time on your workplace energy bills with our pre-programmable settings. Whether you own an office, a restaurant, a retail space, or a bar, we can help you come up with the perfect lighting design for any space. Contact Sync Services now to learn more about how we can light up your professional world. Our professional technicians are ready and waiting to help you make your workspace dreams a reality. Sync Systems offers VOIP Systems for any commercial or business space. Our VOIP, or broadband phone system, can help your employees fax, chat, or text easily and seamlessly. With our integrated systems, you’ll reduce your monthly phone costs over traditional telephone services. VOIP user interfaces are simple and easy to understand. Our systems are easy to maintain, with fewer equipment components than traditional office phone systems. With our VOIP systems on hand, you won’t miss a single opportunity to meet the needs of your business, and your customers. Our commercial audio solutions can help set the tone for any professional environment. From placing speakers in fine dining restaurants, to configuring audio equipment in a corporate boardroom, Sync Systems does it all to meet the auditory needs of our customers. With a touch of a button from a smart device, remote, or control panel, you can turn up the music. Rich, full sound for your professional presentations can help you make your point better; the right music makes customers want to shop. Our audio solutions can benefit your commercial enterprise in so many ways. Contact Sync Systems today to learn more about how we can meet the needs of your business with our integrated audio solutions.  Sync Systems offers video solutions for your office or workplace that will work for you. From the boardroom to the taproom, our video equipment is state of the art and easy to operate. Stream from Netflix, Hulu, or a variety of other services at the touch of your smartphone. Don’t miss a minute of business with integrated smart video from Sync Solutions. With our helpful installers on your side, we’ll streamline the installation process to minimize disruption so that you can get back to work and back to your own bottom line. And of course our corporate video solutions packages integrate with our other services. With Sync Solutions, you can choose a single stop to meet all of your business’s audio and visual needs. Why go elsewhere when you can choose an integrated video solution from us?